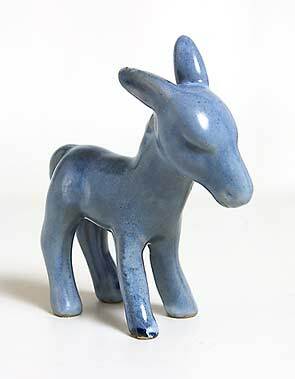 Denby donkey - 4¼" (107 mm) high. 1930s. From the Noah's Ark series.